The Wild Geese has told WIPR that it disputes comments made by Bacardi in relation to the spirit companies’ ongoing trademark feud. 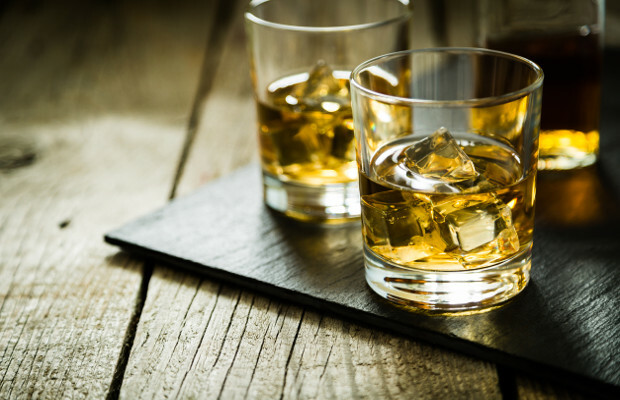 Last week WIPR reported that the dispute between The Wild Geese and Bacardi goes back to 2014, with the latest developments centring on three open letters the whiskey brand has addressed to Bacardi. The long-running battle between the spirit companies revolves around The Wild Geese’s logo ‘Untamed’ (US trademark number 87,191,609), registered in international classes 32 and 33, for beverages including beer and spirits. 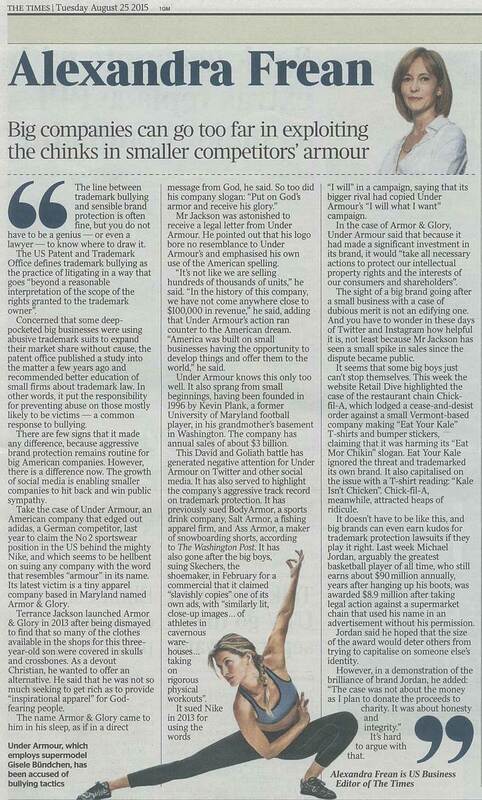 The Untamed brand tells the story of the ‘wild geese’, the name given to the Irish diaspora. In 2013 Bacardi launched its ‘Bacardi Untameable’ marketing campaign, using it to tell the story of the allegedly “untameable” Bacardi family. It filed to register ‘Bacardi Untameable’ as a trademark in international class 33 for alcoholic beverages. The Wild Geese filed an opposition with the US Patent and Trademark Office, claiming the campaign misappropriated its ‘Untamed’ mark. The opposition has been suspended in light of The Wild Geese’s lawsuit against Bacardi for trademark infringement relating to the same ‘Untamed’ mark. The complaint was filed in August 2016 in the US District Court for the Central District of California. 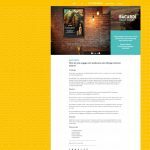 During February 2018 the whiskey company published three open letters to Bacardi, each requesting a response because The Wild Geese has “asked nicely but you didn’t answer”. Speaking to WIPR a spokesperson for Bacardi said it has constantly prevailed against The Wild Geese’s legal challenges to its ‘Untameable’ trademark. They said the open letters are “clearly issued to attempt to adversely influence the legal process” and “Bacardi will continue to vigorously protect its rights”. Subsequently a representative for The Wild Geese spoke to WIPR and claimed to be “intrigued” by Bacardi’s comment. In response to Bacardi’s assertion that it prevailed against legal challenges, The Wild Geese said “Bacardi’s originally successful attempt to move the jurisdiction from California to Miami, their power base, was immediately reversed when the court was made aware of the conflicting statements” made by the spirits company “in order to achieve their aim”. The spokesperson explained that The Wild Geese is not seeking to adversely influence public opinion but is “merely stating the facts”, which must “make for uncomfortable reading for Bacardi”. They added that the public should decide whether Bacardi’s behaviour in relation to trademarks owned by others is acceptable. The whiskey company went on to say that “Bacardi demands adherence from others” in respect of US trademark law, yet “seems positively outraged at the idea that the law applies to them also”. When asked by WIPR to clarify the comments disputed by The Wild Geese, Bacardi declined to comment any further. This entry was posted in Campaign News, Headlines on February 26, 2018 by jamie. We’ve heard Bacardi called a “Trademark Pirate of the Caribbean.” We didn’t want to believe it. But now that our trademark has been pillaged, we wonder. It seems a trend may exist. We wonder what bounds it has — if any. Perhaps most (in)famously, Bacardi co-opted the iconic photo of Apollo 11 astronaut Buzz Aldrin, the second man to walk on the moon, with the Sea of Tranquility landing site, lunar horizon, and void of space reflected in the visor of his spacesuit. Bacardi decided to improve the “visor shot” in an ad campaign depicting a bottle of rum pouring its contents onto an image of Aldrin with the lower half of his body adorned in swim trunks and fins. Aldrin, a recovering alcoholic, wasn’t amused. After Bacardi co-opted the achievements of this extraordinary man of courage for its own commercial benefit, Aldrin felt compelled to sue to stop misappropriation of his image and identity. Bacardi ultimately settled and apologized, after public backlash. Then there’s Bacardi’s two-decade, back-and-forth battle with Pernod Ricard and its Cuban partner over ownership of the Havana Club rum trademark. Even now, you are still arguing over who makes the “real” Cuban rum and accusing Pernod of profiting from a “stolen” trademark. One wonders, Does Bacardi believe that honoring U.S. intellectual property laws is the right thing to do when Bacardi is the one being accused of expropriating someone else’s trademark? Which brings us to us. “for girls and douche bags,” ( Click here to see the document Bacardi’s agency tried to hide since our expose of what the agency reports the consumer really thinks about Bacardi ) according to Bacardi’s brand activation agency. 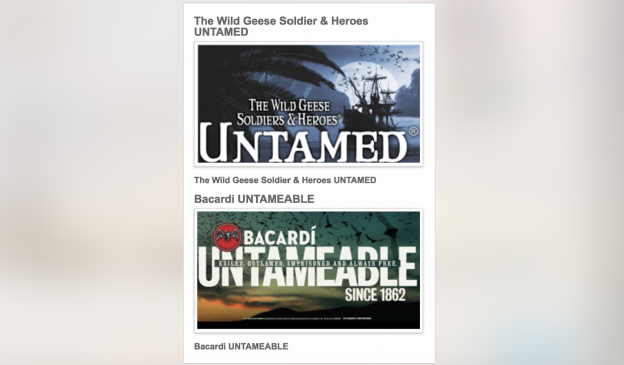 Bacardi apparently liked our trademark Untamed® based on the true story of The Wild Geese — the name given to the Irish diaspora forced to flee Ireland in 1691 and their defiance in the face of exile with acts of real sacrifice and heroism. So Bacardi created the Bacardi Untameable advertising campaign — a reference to its purported hardship after fleeing Cuba. Like Buzz Aldrin, we weren’t amused. We sued you, claiming trademark infringement and unfair competition. That lawsuit is making its way through federal court. These trademark cases are notable. What about lesser-known ones that drift by barely detected, such as when Bacardi (maker of Grey Goose vodka) in 2016 shot down an effort by a competitor to market Goose Green, a vodka named for a battle in the Falklands War? A settlement was reached, and Goose Green never got off the ground. How many others have there been? Finally, Bacardi must answer these questions and more in U.S. court. Until now, you’ve been able to comfortably shield yourself behind a Bermuda facade. No longer. For the first time, a federal judge has ruled that parent company Bacardi Limited must answer under U.S. legal jurisdiction. Nothing to hide, is there? Or is shining any light too bright and undesirable? We’re anxiously awaiting your answers. This entry was posted in Campaign News, Headlines on February 6, 2018 by jamie. 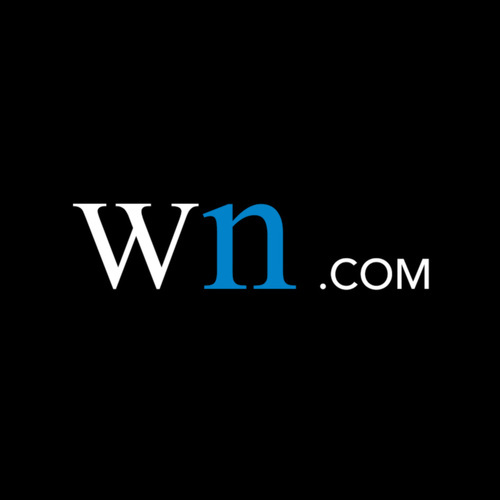 This entry was posted in Campaign News, Headlines on February 5, 2018 by jamie. This entry was posted in Campaign News on August 27, 2015 by jamie. Bacardi is “plagued” by “fundamental issues” that are pushing it “off the business cliff”, one of the company’s former regional presidents has said in a blistering public attack. This entry was posted in Campaign News on June 22, 2015 by jamie. Follow our tweets on Twitter @BacardiControv. This entry was posted in Campaign News and tagged Bacardi Controversial, Ireland, Irish Whiskey, Rum, Untameable, Untamed, Whiskey, Wild Geese on March 20, 2014 by jamie. Get up-to date information on our campaign against Bacardi by Liking us on Facebook. 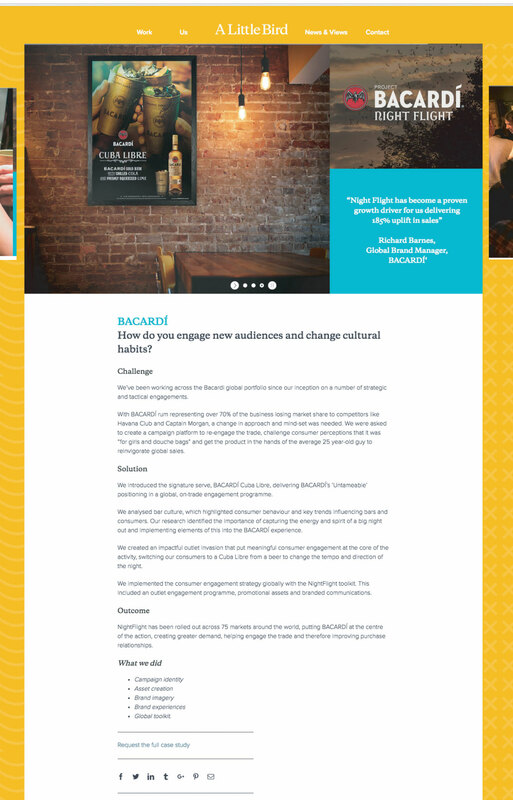 This entry was posted in Campaign News and tagged Bacardi, Bacardi Controversial, copyright infringement, Rum, Untameable, Untamed, Whiskey on March 20, 2014 by jamie.